Big Bear Lake 12-04-2017 — Build your own Personal Mint with MintBuilder.com! 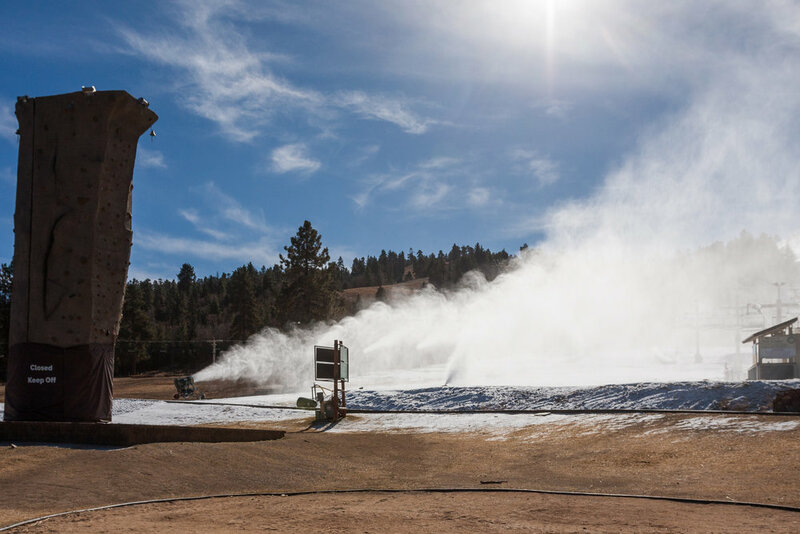 Snow Summit and Bear Mountain Fire up The Snow Making Machines for the First Time This Season! 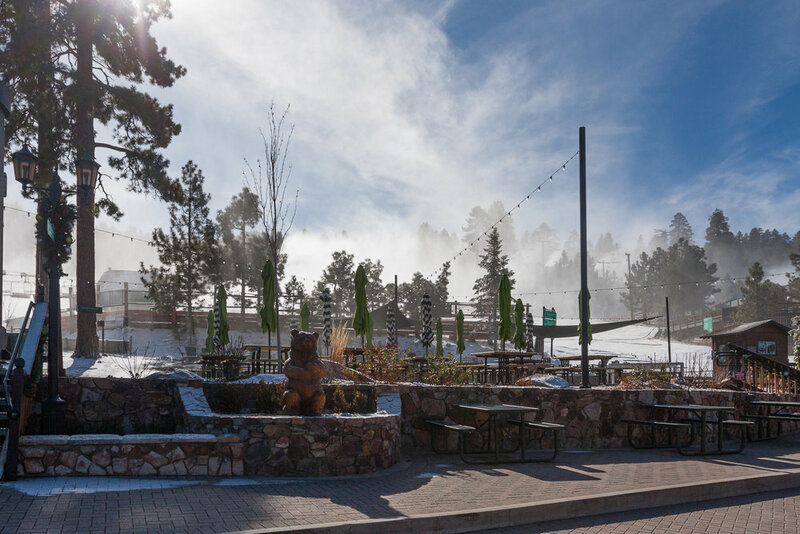 As a full time resident of Big Bear Lake CA I have been watching for the first sign that the Snow resorts were preparing for their Winter 2017-2018 Winter Season and today they have gone into full Snow Making Mode! With the sudden drop in temperature they have a great opportunity to lay down a base on some of the key runs in order to hopefully open by Christmas. The National Weather Service has issued both a High Wind Warning and a Red Flag Warning until December 7 and 8th respectively. High winds are due to local Santa Ana conditions that are very common for this time of year. Along with the dry air and windy conditions, there is an elevated risk of Wildfire. However at this time the air in my area (Moonridge, Big Bear Lake) is very calm so I'm hoping that the high winds don't materialize as predicted for this week.